Another week closer to Christmas… and time for yet another Review. This time out I had planned to look at the second of the “Thanksgiving Night Movie Fest” films we saw over the holiday, but… then this one ended up in my DVD player one cold snowy evening and just plain blew that idea away. So instead… it’s off to rainy Spain for a look at director Oriol Paulo’s new suspense/ thriller “El Cuerpo” aka “The Body”. 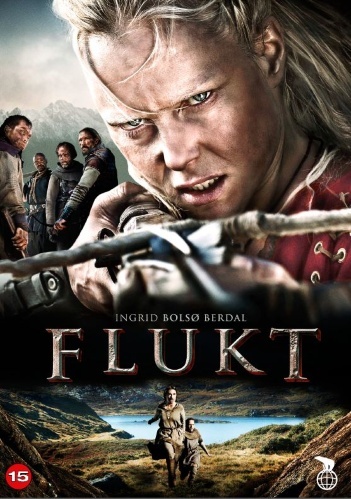 Your favorite Catgirl Princess is heading to snowy Scandinavia this time out for a look at 2010’s Norwegian film “Flukt”, staring “Cold Prey” heroine Ingrid Bolsø Berdal. The Trailer promised lots of rugged Nordic landscapes, plenty of vicious viking guys chasing after a plucky young damsel-in-distress, and a whole lot of nail biting action to boot. 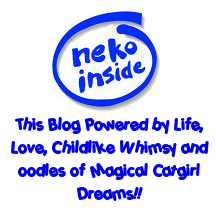 Gotta know Neko’s all ready for that! Sound familiar? It sure does to this wee lady, and I’m certain I’ve seen this story before… but with the substitution of settlers for peasants and Indians for viking raiders…. but hey, I seem to think I liked that story (even if I can’t remember it’s title.. d’ohh!) so more than likely I’ll dig this one too! This time out I thought I might take a break from those exotic films from foreign locales to review the new horror remake of an old cult TV classic, Guillermo Del Toro’s new version of “Don’t Be Afraid of the Dark” recently released on Region 1 DVD. Ever wonder if on occasion your obsession with a favorite Hobby might just be… well… perhaps a wee bit much for those who love you to really put up with as a steady thing? Your favorite Catgirl is a foreign horror movie nut. You regulars here at the Litterbox have most certainly figured that out by now… but my sweetheart Carolyn most definitely isn’t as thrilled by them. Nope… not by a long shot. She’s a really good sport about it, but I can tell there are definitely evenings when she’s less than thrilled to see the couple of DVD’s I’ve picked out to watch sitting next to the couch with their labels covered with some strange foreign language text and unfamiliar looking actors and actresses. The other night was one of those times…. “Miyu… C’mon… don’t you have any American movies we can watch? It would be really nice to hear somebody speaking English for a change instead of having to read subtitles. Please… for me?” Sigh… now how could I not give her a break? 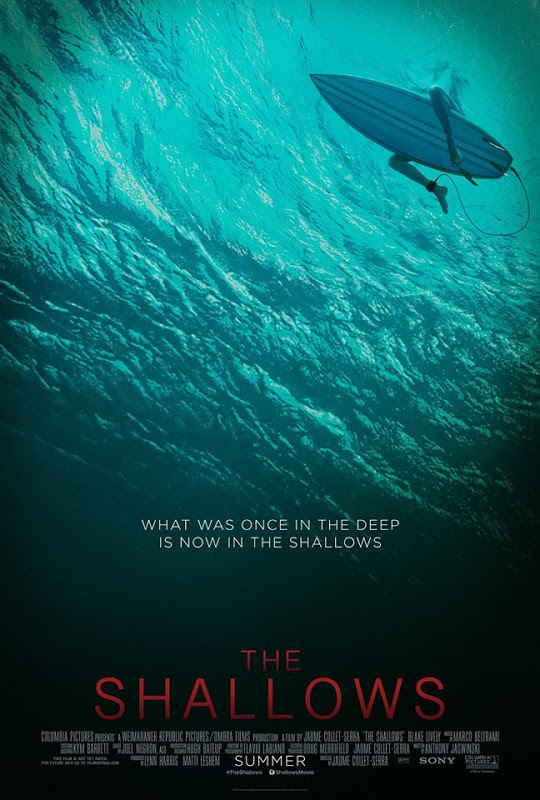 I’d been wanting to watch this one for a while as I loved the original 1973 TV movie version, so with all that settled, it was time to pop the popcorn, snuggle in to spoon on the couch and see if this new version was as scary as I remember that old original film being. Want to hear if it might just be “Movie Date Nite” material for you as well? Then by all means, Gentle Visitors… let’s “Read On” shall we?